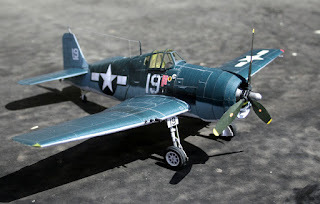 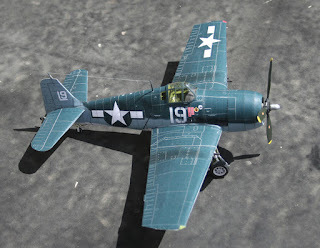 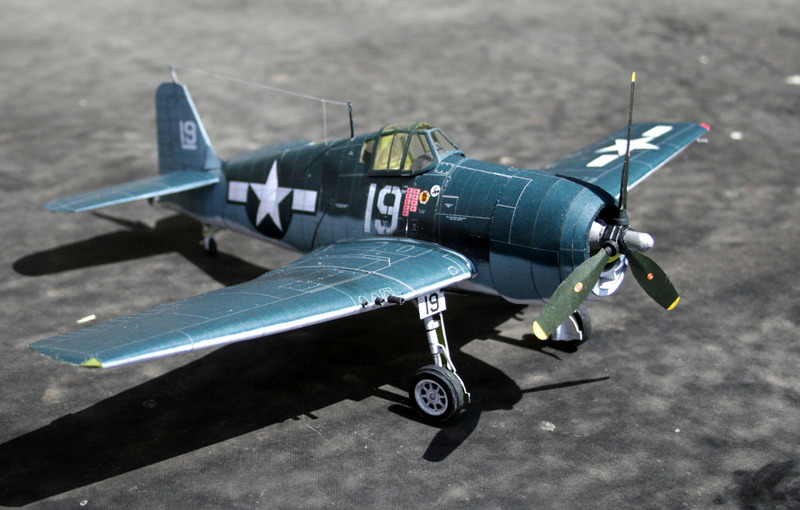 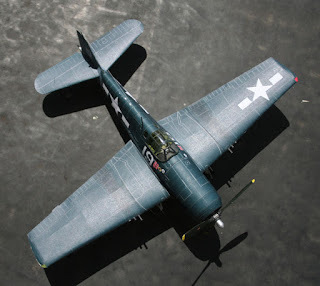 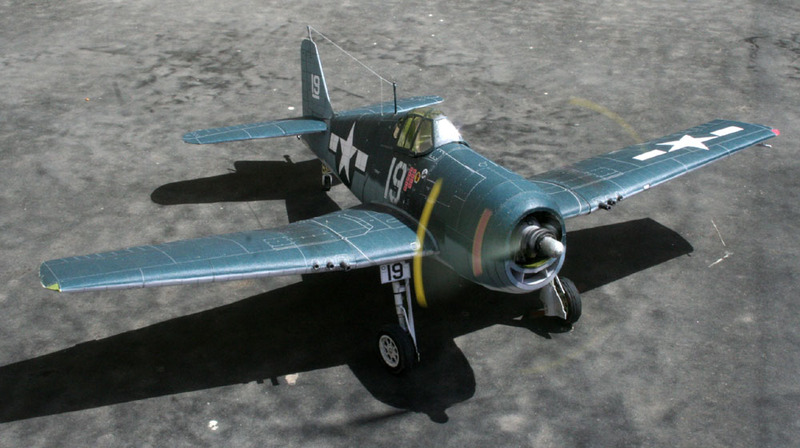 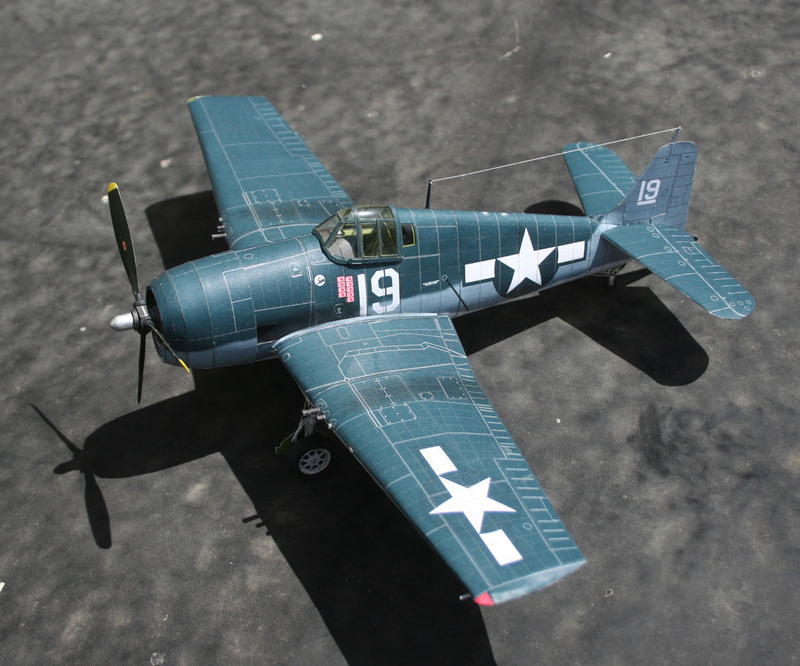 The Grumman F6F "Hellcat" was a rugged, well-designed carrier fighter which was able, after its combat debut in early 1943, to counter the Mitsubishi A6M Zero. I was instrumental in securing air superiority over the Pacific Theater in WWII. Flown by the Navy, the Marines, and the British Royal Navy, Hellcats destroyed 5,223 enemy aircraft, more than any other Allied navy fighter. 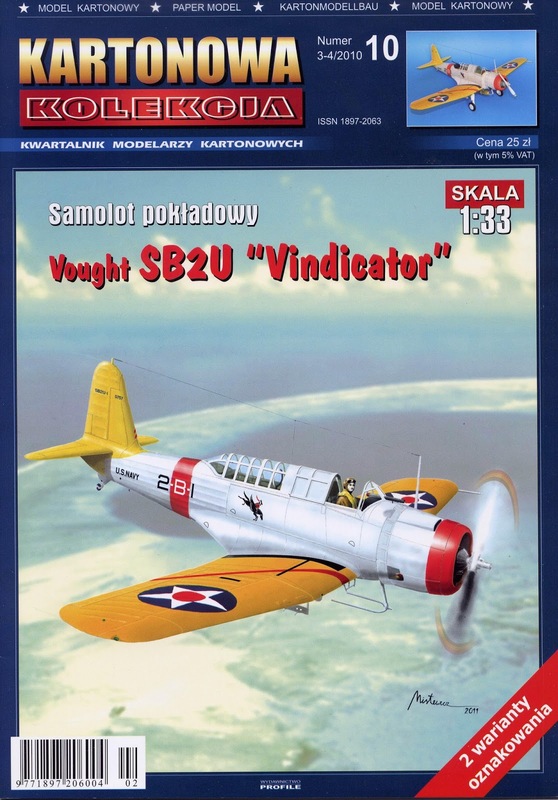 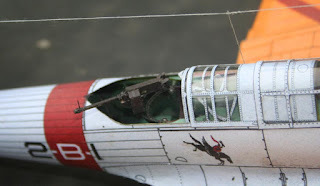 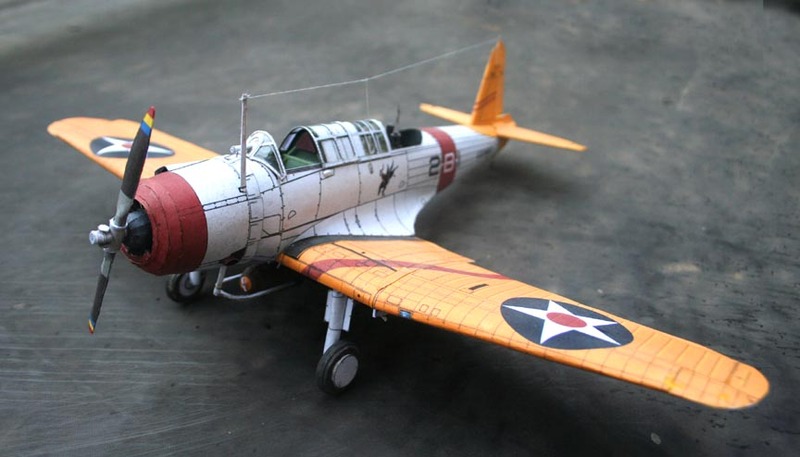 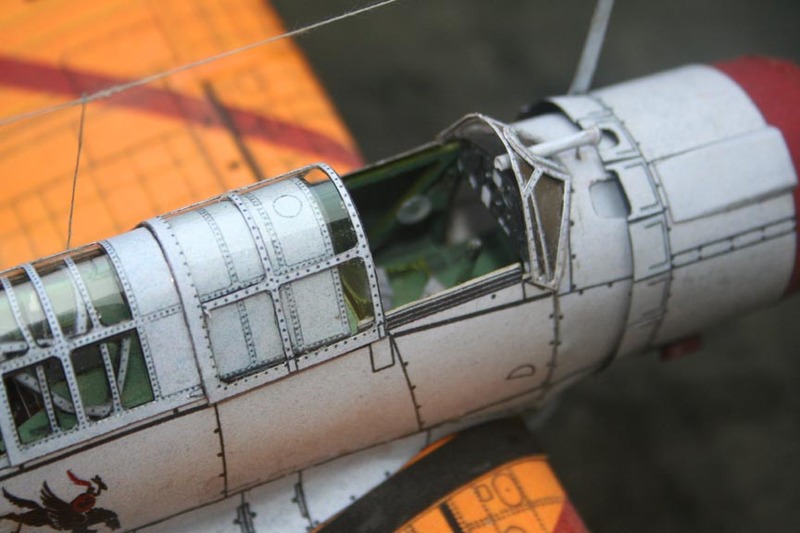 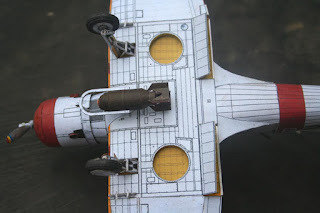 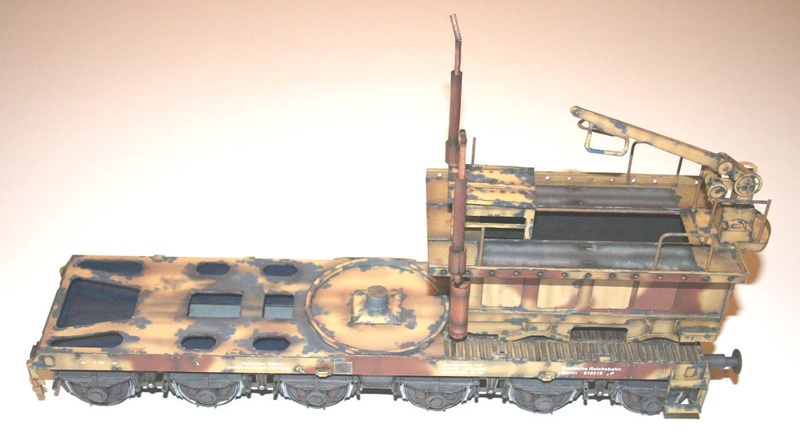 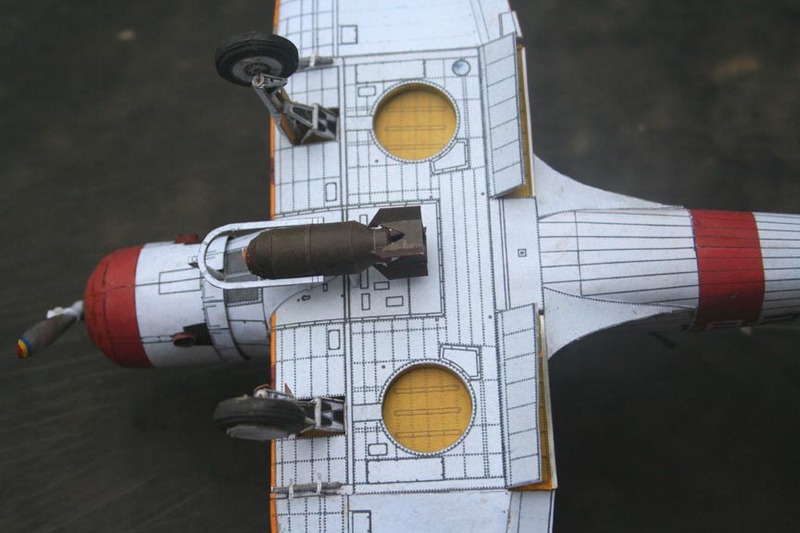 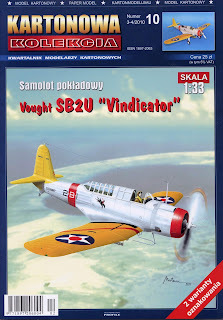 The kit is by Halinski, a Polish company that sets the standard for artwork, detail, and overall quality in paper models. 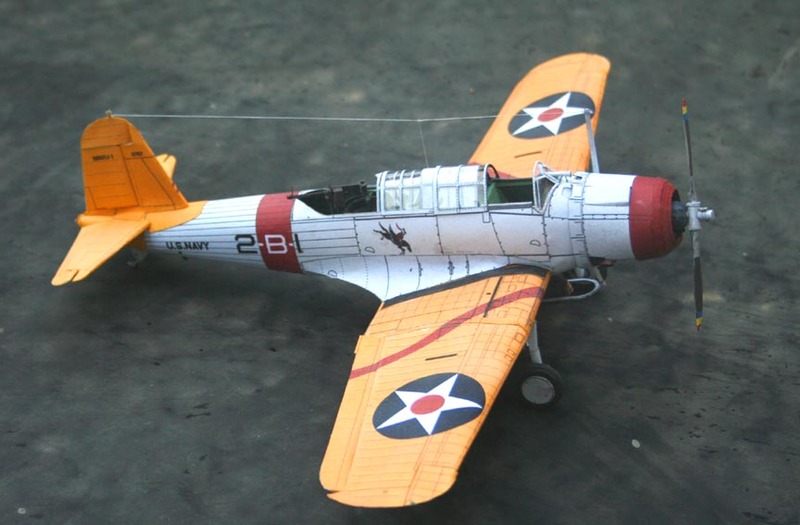 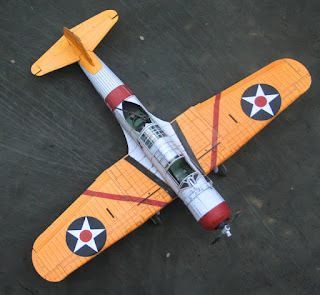 In 1/33 scale, it has a wingspan of about 15 inches. 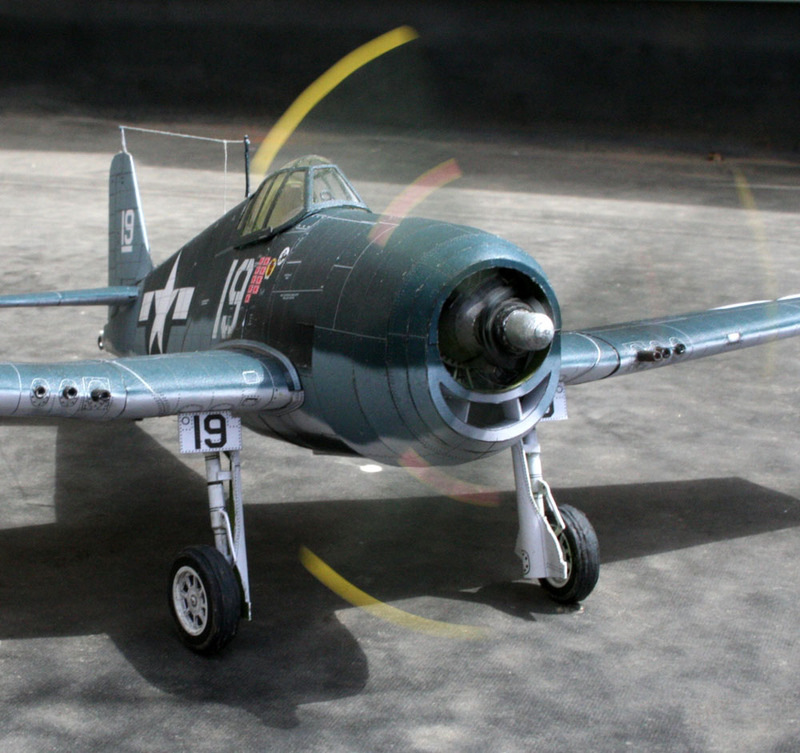 I used an electric fan to spin the propeller. represents a pre-war carrier-based aircraft. 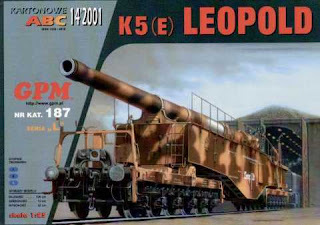 The Leopold was a World War II German rail-mounted naval gun. The model is 1/25 scale, about four feet long. 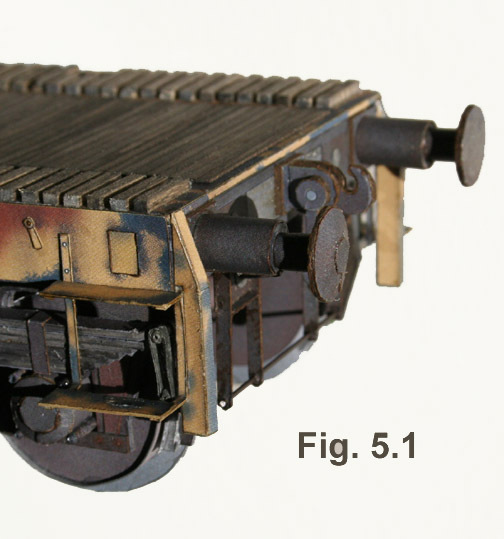 Each railcar is about 15 inches long. 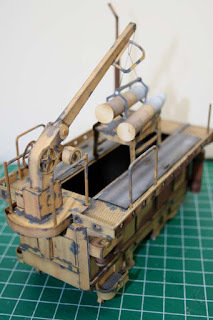 It's a work in progress; I haven't finished it and it has been sitting idle for some time, mostly because I have no room to display it. 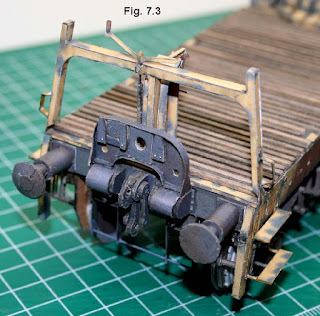 The wooden decking on the railcars is basswood, railings are plastic rod, there are piano wire details, and everything else is paper. The kit parts come pre-colored, so I just have to color the cut edges and touch up here and there.